Again, we made it out on a family trip. This time to sunny Greece and the isle of Rhodes. 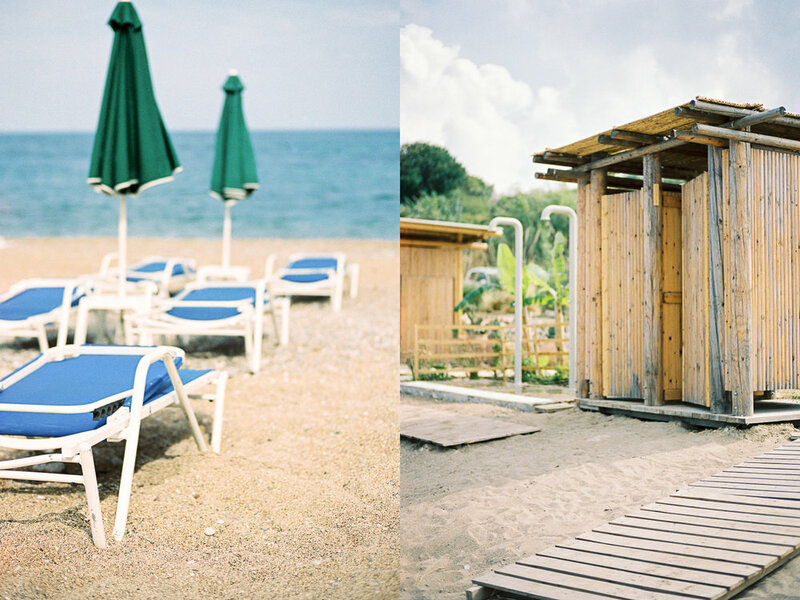 One week of sun and fun, and also some travel photography. I decided to bring the Leica Q and the M7, paired with the Nokton 50mm 1.5. My favourite color film is Kodak Portra 400 so I brought a few rolls of that. But also some TMAX 100 for the black and whites. Inspired by Joe Scholz and his beautiful images from travelling to Algarve. Using the M7 in Dubai left me to desire a ND filter for those sunny b&w's. I got a 49mm for the Voigtlander Nokton 50mm 1.5. It reduces the light with 3 stops and made me able to shoot wide open, or nearly so, in almost any light. Super handy and I love the results. These two cameras made it in to my favourite Ona leather Bowery, along with some film and a light meter (that I never used). And of course a cloth and some lens cleaning. The front of my lens often gets smudges on it on summer holidays. One downside to shooting film for me is not knowing if you nail the shot. That's something I have to learn and live with. With digital I take a few in continuous mode and I'm good. But I enjoy both the process and results of shooting film more than digital so that's a trade off I'm willing to do. Another downside is that you have to choose between loading color or black and white film. To get the timing right with where you are and with what you are shooting. That happened to me twice on this trip. 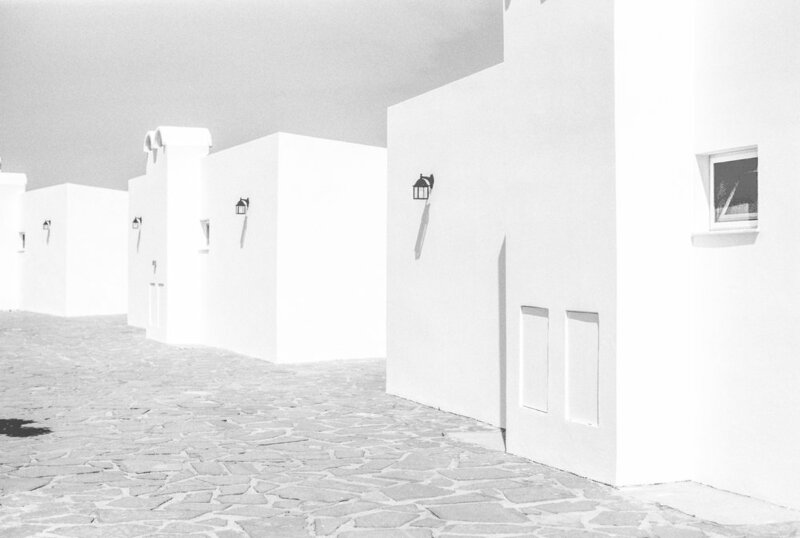 I had TMAX 100 loaded when going in to the old town. There I wanted color. One solution to this could be to shoot all color and then change it to b&w in post. But I don't really like that, so that's not an option. The Leica Q files are again edited with Rebecca Lily's Pro Set IV. They just match the Leica files so good that they blow the presets competition out of the water. A true match to my film images. For me both digital and film has it's place in my workflow. The 28mm 1.7 Summilux lens is really something! 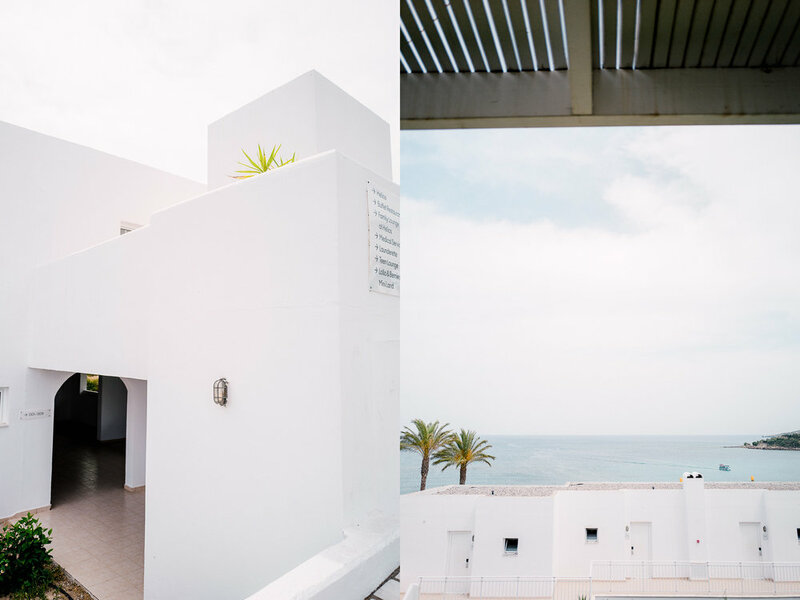 I've come to love my 28/50mm combo when I'm away on holiday. I've always struggled a bit with the 35mm focal length. And I think 24mm is too wide for my taste. In this post you will see a mix of images. The 28mm being digital and the 50mm being on film. Rhodes was lovely. 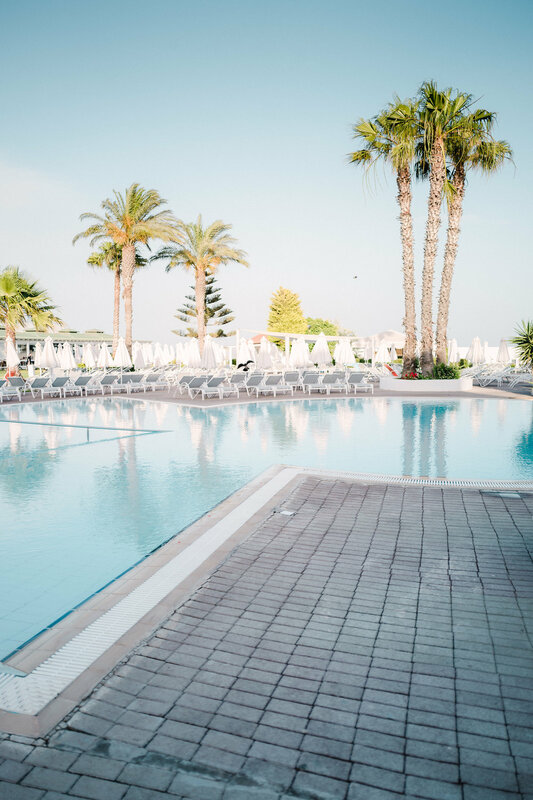 We stayed in a family resort in Kallithea, that was perfect for us travelling with small children. 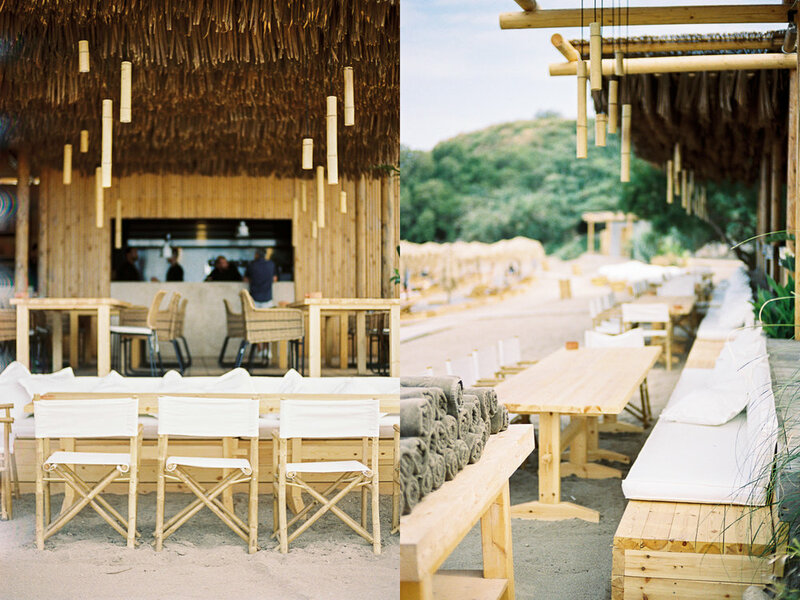 These images were taken with Leica Q and Leica M7/Voigtlander Nokton 50mm 1.5. Scanned by Carmencita Film Lab.